MyGlazing.com’s Window with a View competition is back for a fourth year – it’s still free to enter and it’s easier than ever to get involved! 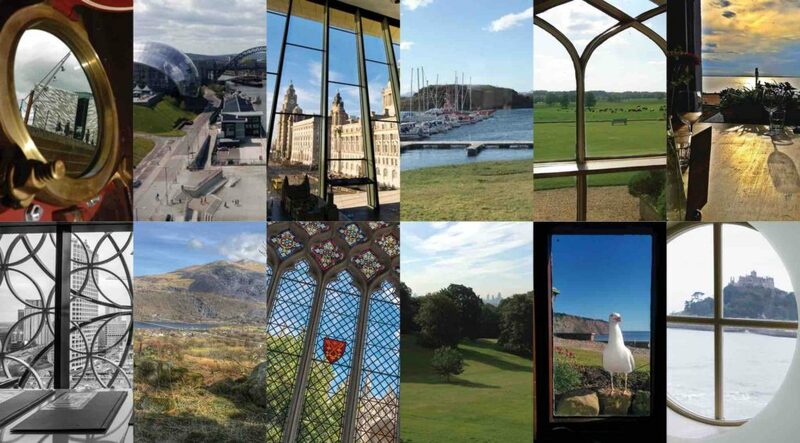 Whether you love a view from a hotel, B&B, pub, restaurant, bar, museum, gallery, church, amusement park, zoo, library, your office, or your home, we want to know because we are on the hunt to find the UK’s best Window with a View. To enter this year, all you have to do is simply take a photo of a Window with a View, from any building in the UK, on your phone, tablet or digital camera and you are ready! To enter your photo into the competition you can upload your photo to Instagram or Twitter with the hash tag #WindowWithAView and tag @myglazing, or submit your details in the form on the MyGlazing.com website and upload your picture. This year there are some great prizes up for grabs. As well as the winning building being named the UK’s best Window with a View, the person that submitted the photo will win a £200 Amazon voucher to mark the achievement! Each person that submits an entry and each person that votes will also be entered into a random prize draw for a £100 Amazon voucher. Entries are now open, and will be until the end of June 2019. In July, a panel of photography, architecture and travel and tourism professionals will select the best view from each region. Voting for the national winner, which takes place on the MyGlazing.com website and social channels, will then run throughout July and August 2019. The view which receives the most votes will be crowned Britain’s best Window with a View in September 2019! 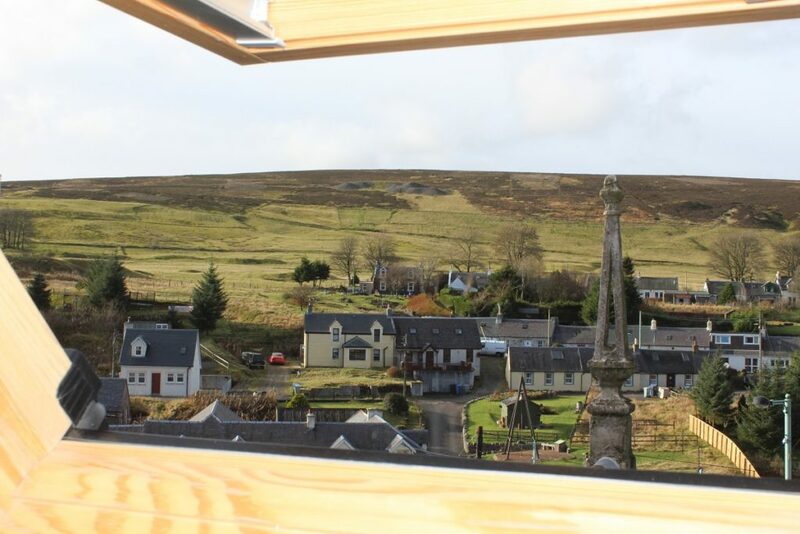 The judging panel will be looking for creativity, imagination and a stunning view that tells a story. They want to be wowed, so make sure your view is truly extraordinary – the more interesting, the better! Good luck, we look forward to seeing your entries!